Company launches bad deal. Stock falls. Activist buys, shorts target, lobbies to unwind deal. Buyer stock goes up, seller plunges. Investor rejoices. Icahn did it with Mylan – and now he can repeat with Cigna’s value-destructive Express Scripts purchase. Plus ça change. Billionaire activist-investor Carl Icahn gives an interview on FOX Business Network's Neil Cavuto show in New York February 11, 2014. Activist investor Carl Icahn has built a stake in health insurer Cigna and plans to vote against its $54 billion acquisition of pharmacy benefits manager Express Scripts, the Wall Street Journal reported on Aug. 1. 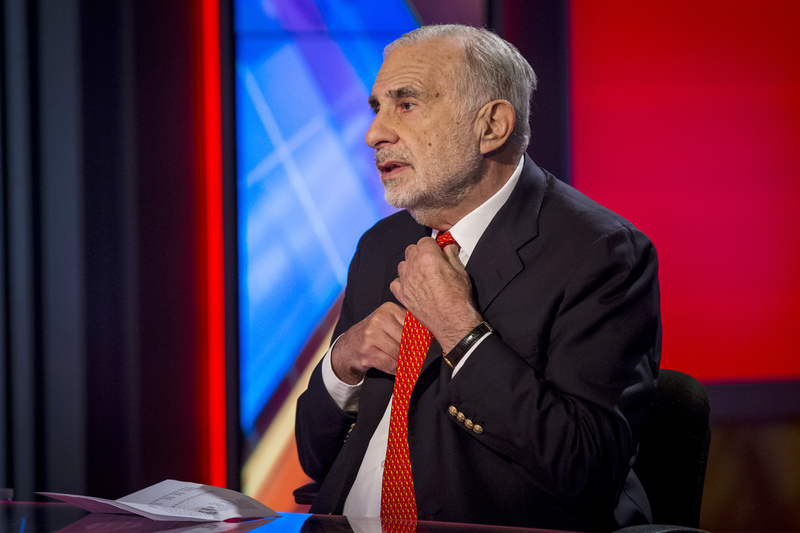 Icahn, who has a less than 5 percent stake, believes the company is paying too much to buy Express Scripts. Cigna’s shares closed up 2 percent on the day of the report, while Express Scripts’ stock slid more than 6 percent.